Visit simply the Bella Zoo Park at a discount price! 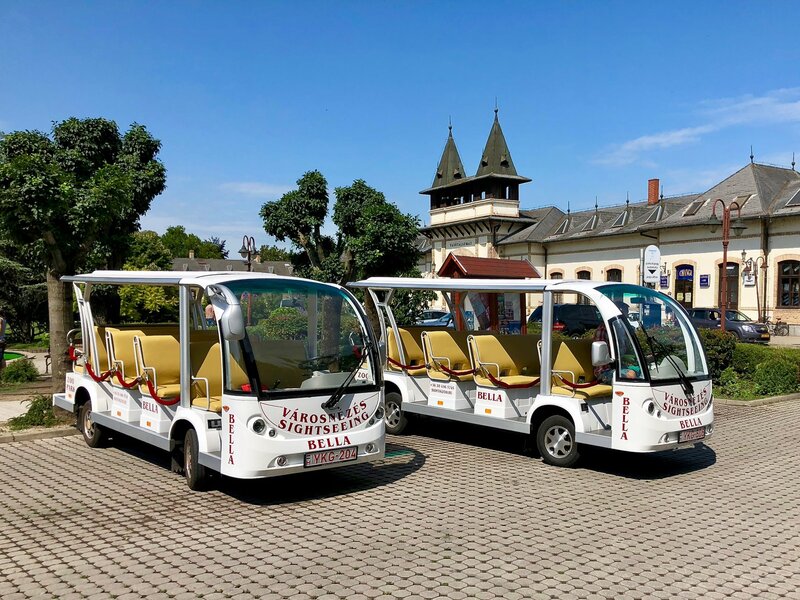 Sign up for our electric bus by filling in the following form and our bus takes you from the given place in the given time to the Bella Zoo, after spending a couple of pleasant hours our bus takes you back to the desired place. On the following map you can find numbered places, where it is possible to order our Zoo Bus. If you wish to subscribe via phone, please call +36309400484! The price includes the round-trip return transfer and the entrance to the Zoo Park. OUR ZOO SHUTTLE CAN BE ORDERED TO HOUSE! Our little electric bus is available also for individual orders, and can even pick you up anywhere in Siófok. 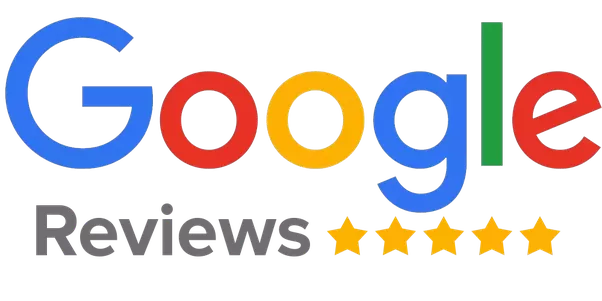 In case you want to get to our Bella Zoo faster at a discount price, please book an appointment beforehand via the following phone number: +36 30 456 5745. The Zoo Bus Shuttle's running time from the town centre of Siófok to the Bella Zoo is only approx. 15 minutes. Visit our Bella Zoo by our electric bus or the Dotto Train! Transfer from the Dotto Train, or order our little bus, and you can get to the Bella Zoo while taking a pleasant sightseeing trip. In the Zoo wonderful programs await both children and adults. After a pleasant walk and discovering the Zoo, horse riding and camel riding, bubble soccer and playing in the bouncy castle, you can simply hop on our little bus and then the Dotto Train to get home. This is a perfect programme for a couple of hours or even for a whole day! You can get on the train at any station in the town and you can transfer to our direct Zoo Shuttle at the Golden Coast Camping. Please indicate your intention of transfering to the conductor or call us via phone! 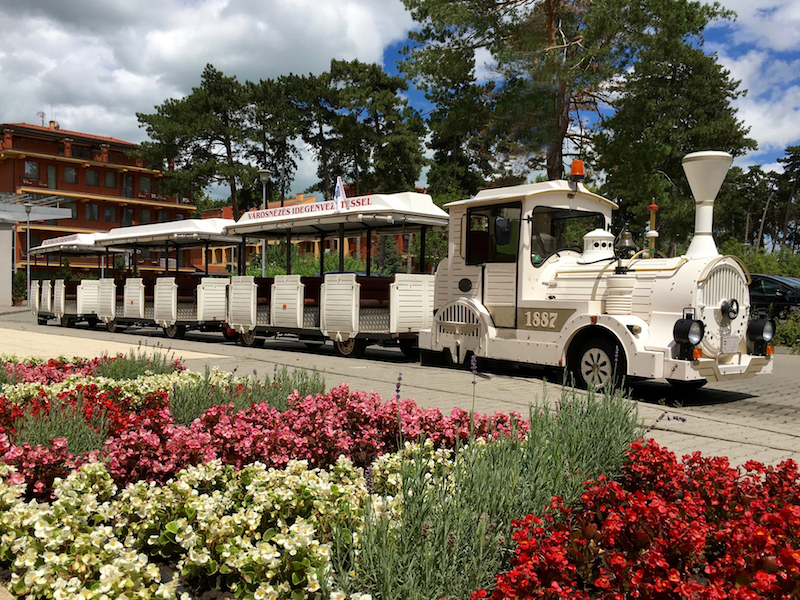 The Dotto Train’s running-time from the town centre of Siófok to the Golden Coast Camping and the Zoo Shuttle’s running-time until the Bella Zoo Park is altogether approx. 40 minutes. You can buy the round-trip return ticket for the Dotto Train on the Dotto Train, tickets for the Zoo Shuttle and the entrance to the Zoo are to be paid at the cashier in the Zoo.